Join local photographer Steve Bell at the wonderful location of Castle Howard and learn how to shoot stunning night images. The workshop will begin at 7pm with a presentation and instructional workshop. You will then have time to absorb all you've learnt over a tea/coffee break. The session concludes with a 1.5 hour photography session in the grounds. This event is not suitable for children. 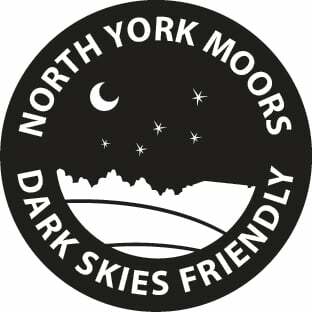 This event is taking place as part of the National Parks Dark Skies Festival 2019.